The Archdiocese of Louisville will honor couples celebrating 5, 10, 15, 20 and 25 years of marriage in 2019 with a Mass of Thanksgiving on Feb. 16. 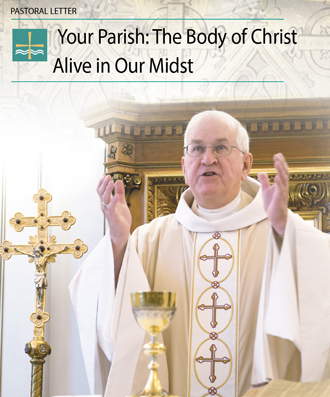 The liturgy will be celebrated by Archbishop Joseph E. Kurtz at 4 p.m. at St. Raphael Church, 2900 Bardstown Road. The Mass is celebrated during the parish’s regular Saturday vigil, but a section will be reserved for celebrating couples. Families are welcome and encouraged to attend. Registration is required. Contact Carolyn Kupper at 471-2142 by Feb. 11.